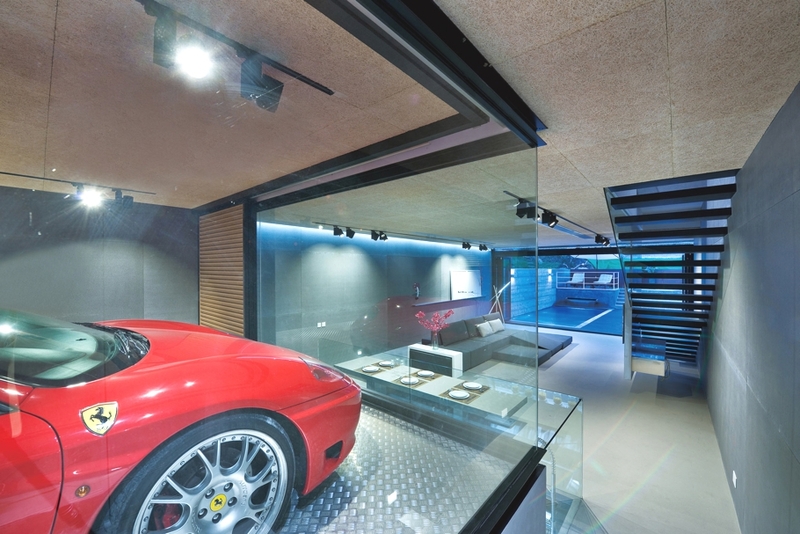 Milan-based architect Victor Vasilev has redesigned the interior of a 90s property in Carrara, Tuscany, Italy. The minimalist property oozes style and sophistication at its best. 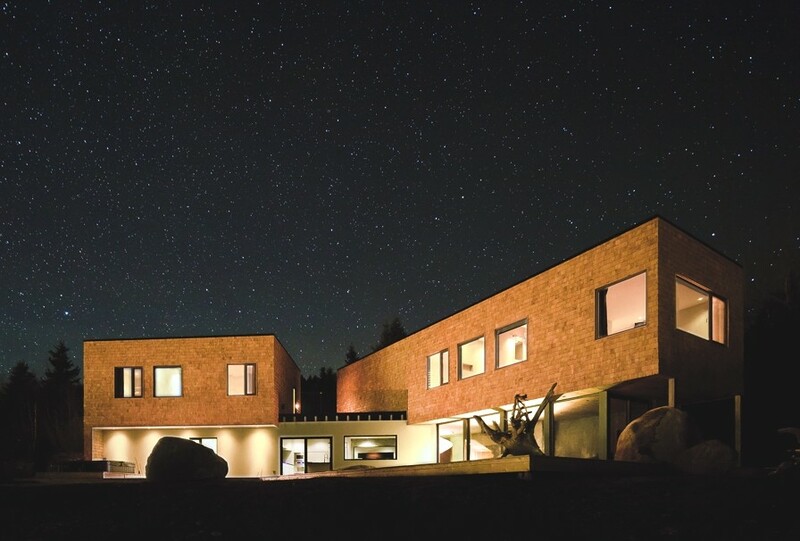 Montreal-based design studio MU Architecture have completed the Malbaie VI Maree Basse project. Completed in 2011, the contemporary property can be found in Cap-à-l’Aigle, La Malbaie, Québec, Canada.